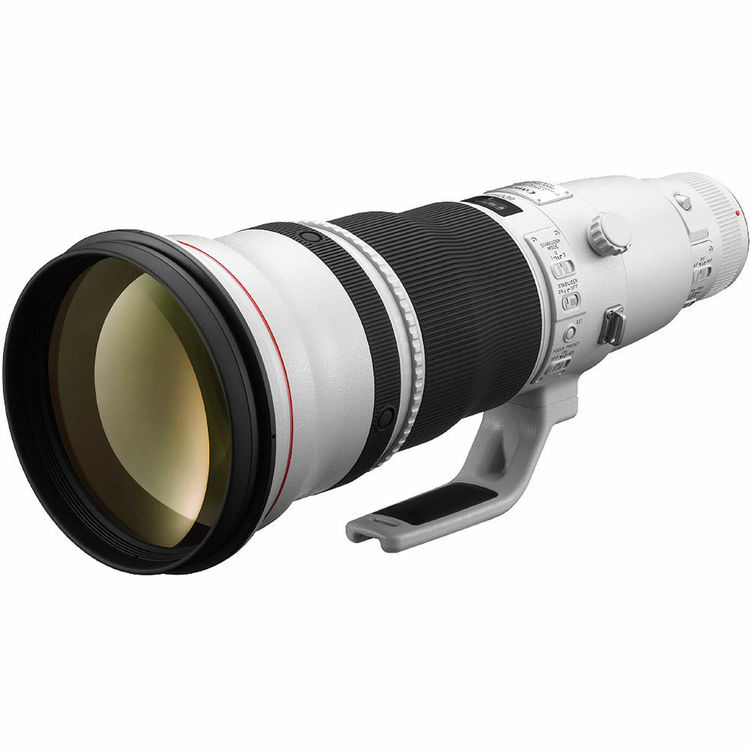 Here is the image of new Canon RF 28-70mm f/2L USM Lens mounted on Canon EOS R. It seems that this RF 28-70mm f/2L USM lens is not very large, you can also take a look at this lens compared to RF 24-105mm f/4L IS USM lens. Breaking ! 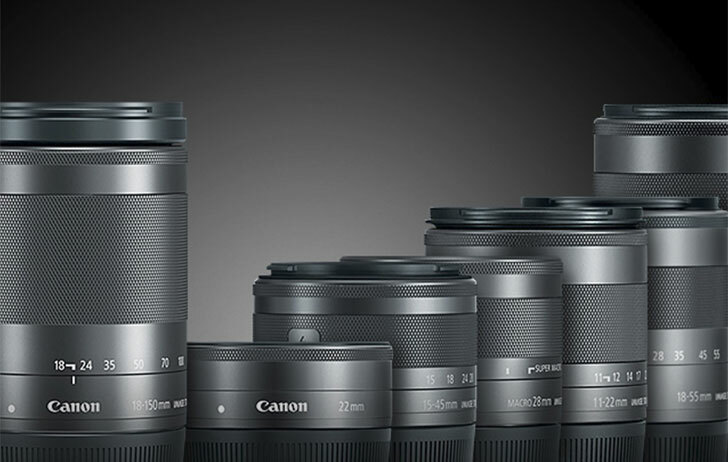 First Images & Specs of Canon EOS R and RF Lenses ! 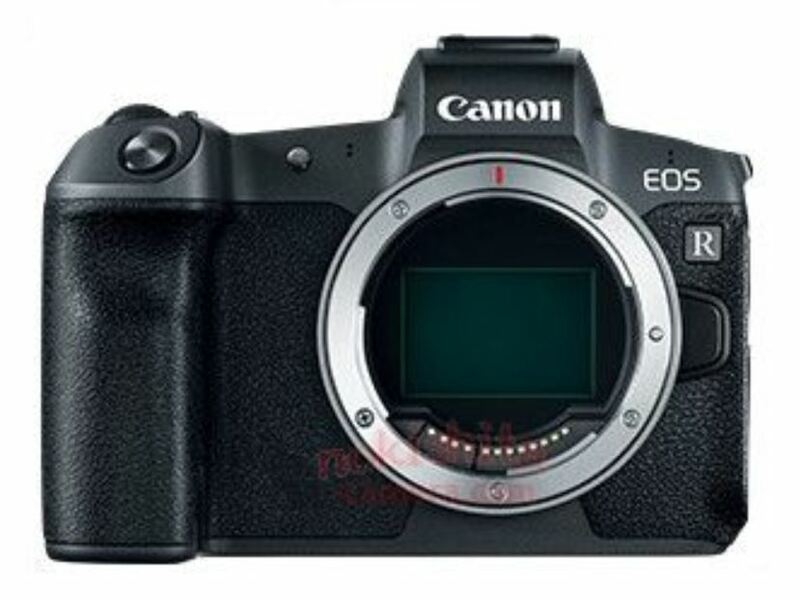 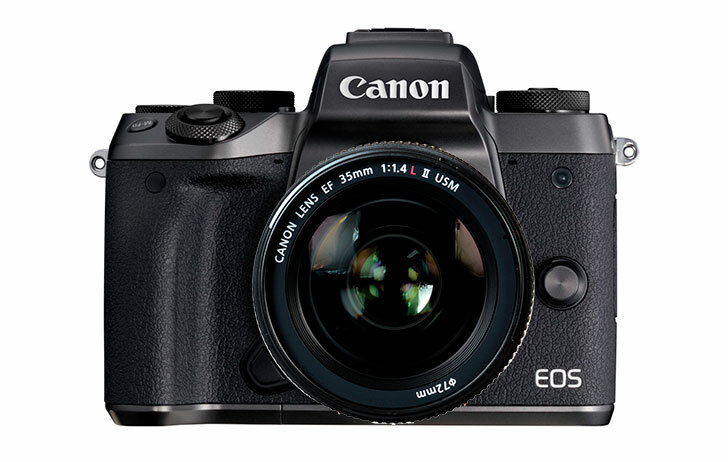 Here are first leaked images and specs of Canon EOS R full frame mirrorless camera, and 4 new RF lenses: RF 35mm f/1.8 M IS STM, RF 50mm f/1.2L USM, RF 28-70mm f/2L USM, RF 24-105mm f/4L IS USM Lenses. 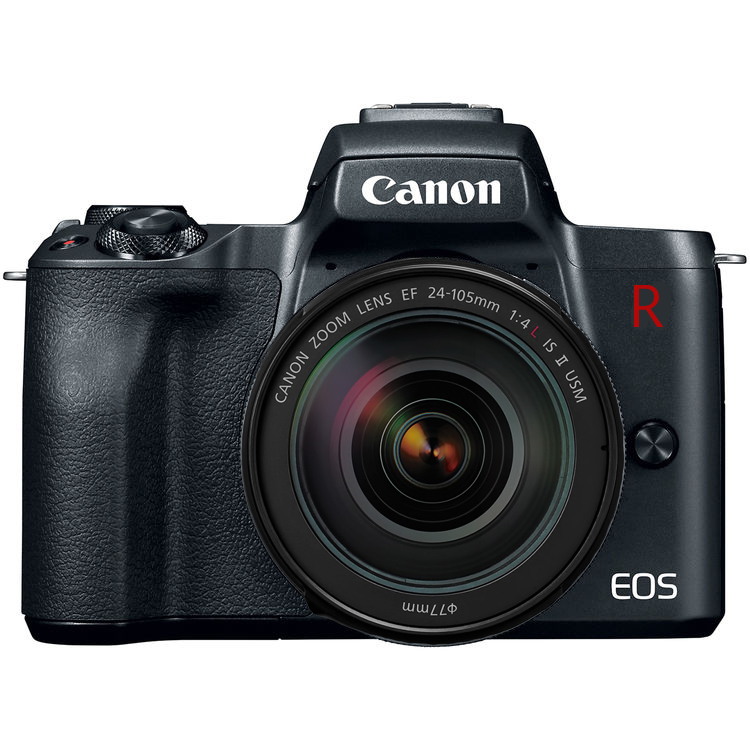 Author adminPosted on September 1, 2018 September 1, 2018 Categories Canon EOS R Deals, Canon Full Frame Mirrorless Camera, Canon LensesTags Canon RF 24-105mm f/4L IS USM Lens, Canon RF 28-70mm f/2L USM Lens, Canon RF 35mm f/1.8 Macro IS STM Lens, Canon RF 50mm f/1.2L USM Lens, Image, Leak, Mount Adapter EF-EOS R, Photokina 2018, SpecsLeave a comment on Breaking ! First Images & Specs of Canon EOS R and RF Lenses ! 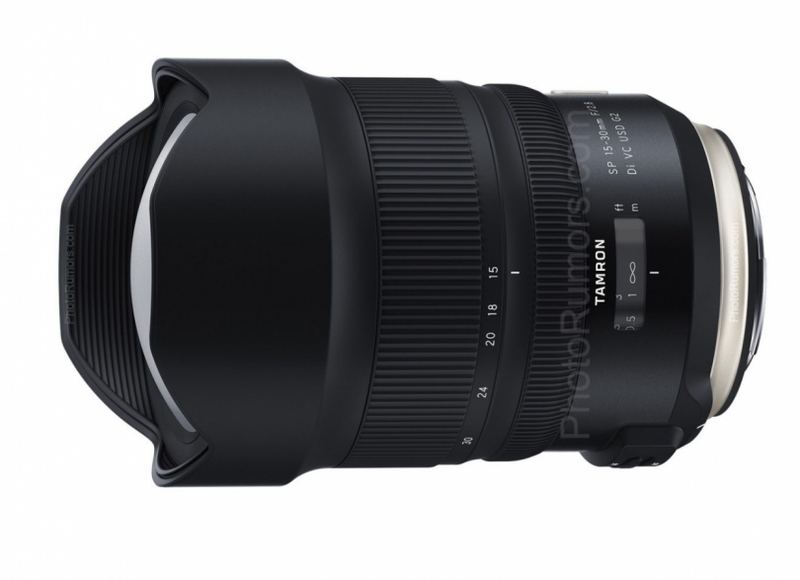 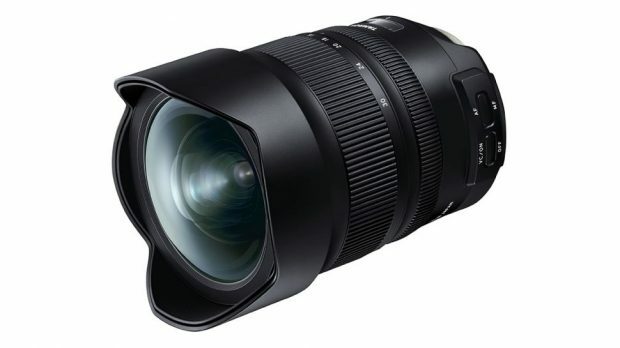 Tamron will soon announce an updated version of SP 15-30mm f/2.8 lens: Tamron SP 15-30mm f/2.8 Di VC USD G2 Lens. 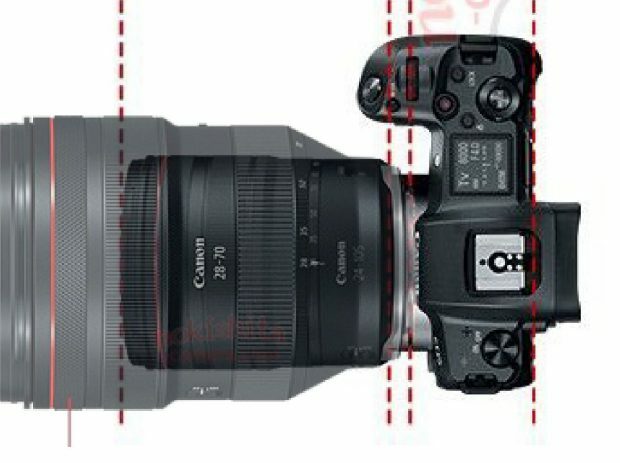 Expect officially announcement will be before Photokina 2018 in late September. 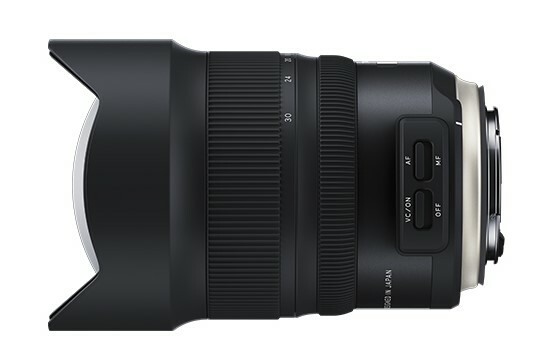 Above is the first leaked image of this lens.